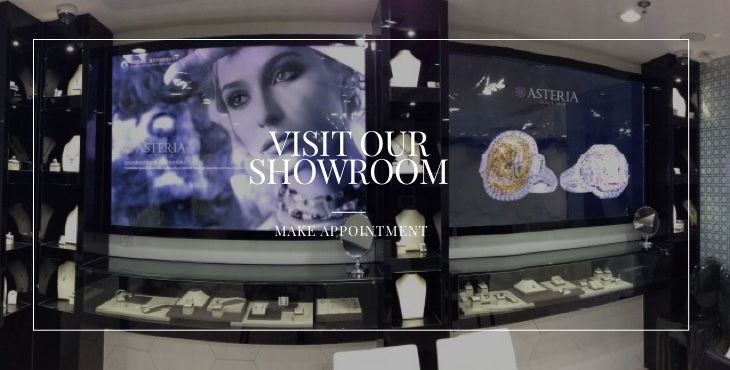 Our diamond guides will help you understand the unique characteristics, values, prices, and investment opportunities to ensure the diamond you buy is the one perfect for you. Buying a diamond can be a big decision - so make sure it’s an informed decision. Cut, color, clarity, and carat are essential standardized measures to understand any diamond’s value. However, unlike with white diamonds, the value of colored diamonds is determined primarily by the intensity and saturation of color: diamonds with a more intense or deeper color are more rare, and thus more valuable. 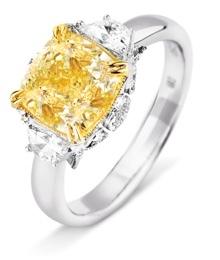 The second most important factor in determining colored diamond prices is the carat, the measure of a diamond's weight. As large gems occur much more rarely in nature than smaller stones, the larger the size and higher the carat, the more valuable a diamond is. Finding large colored diamonds is even more rare, and colored diamond prices rise exponentially with an increase in carat. Clarity, which refers to the level of imperfections or inclusions in the diamond, is also a significant indicator of the stone’s value. 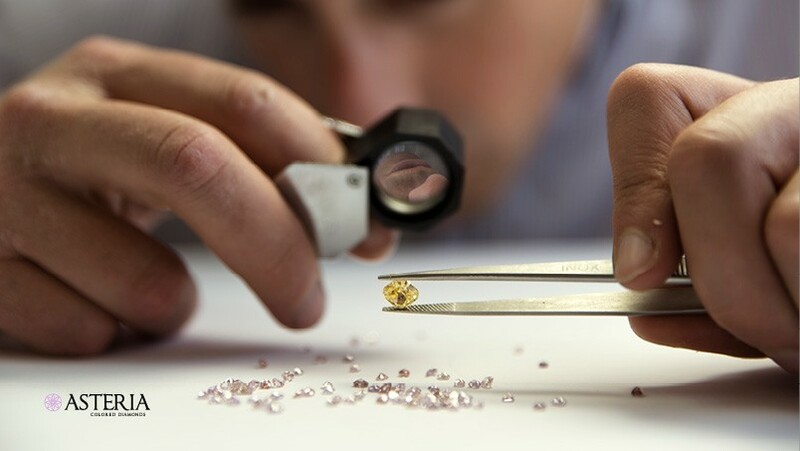 A diamond’s cut, the final of the 4 Cs used to assess the value of stones, is measured differently for white diamonds and for natural colored diamonds. 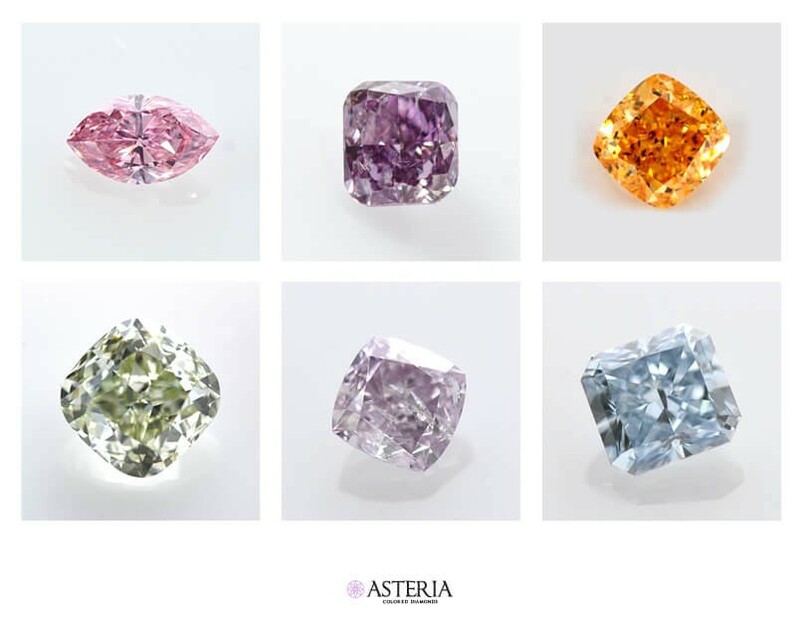 While white diamonds are cut to emphasize their brilliance or sparkle, colored diamonds are cut to maximize their color. In 2008, the world saw what was according to the IMF, “the worst financial crisis since the great depression”: the U.S debt crisis, the Euro Crisis, and a gloomy political environment in the middle east. Throughout the fall of 2008, as major financial markets lost more than 30% of their value, investors sought to protect their wealth by diversifying and hedging their portfolios. Savvy investors, particularly HNWIs, swiftly moved their assets from traditional stocks and bonds to alternative investments. In particular, they sought out tangible assets with an actual, insurable, value that would remain resilient to market fluctuations. And for these savvy investors, no category of tangible assets proved as secure, attractive, and lucrative as fancy colored diamonds. 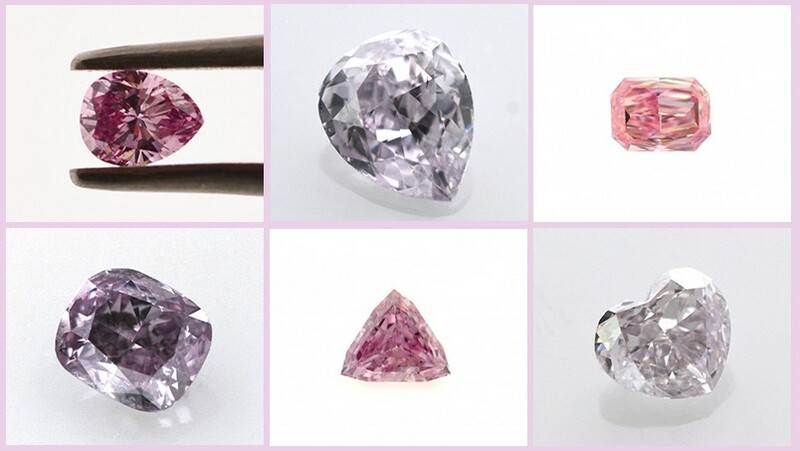 10 stunning natural loose pink diamonds for under 2000$ you don't want to miss! Natural pink diamonds are the hottest and most coveted diamonds in recent years! With a steady rise in their value for almost 3 consecutive decades, a soft and flattering feminine look and increasing rarity over time, pink diamonds are a desired business goal for investors, jewelers and aspiring collectors, who are willing to spend hundreds or even millions of dollars per carat. But what about ordinary private individuals? Are the prices of rare and beautiful natural pink diamonds necessarily in the reach of millionaires only? The answer is - absolutely not! 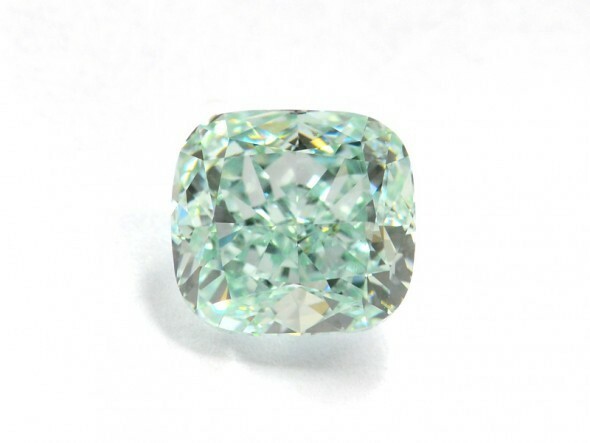 The unique and uncommon nature of colored diamonds is underscored and enhanced by the secrecy surrounding a rare colored diamond when it appears on the market. Only 15% of colored diamonds for sale are purchased at auctions. In many mines, the best colored diamonds, typically around only 50 annually, are sold through sealed bids in an annual tender. Investors must be invited to the viewings, which are held at secret locations in London, New York, and Hong Kong. 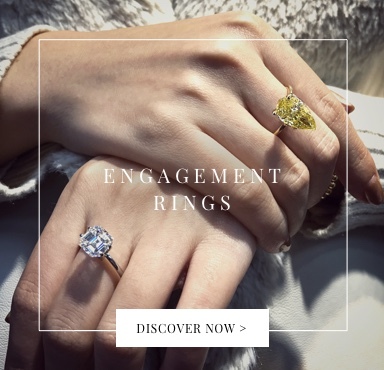 These secret viewings of the world’s most expensive colored diamonds create a covert ultra niche market accessible only by the initiated - which significantly enhances the stone’s allure and perceived value. Adding even more to the air of mystery surrounding these purchases, investors are allowed to examine the stone for sale one by one, in a hidden, windowless room, reinforcing the atmosphere of being members of a secret society. 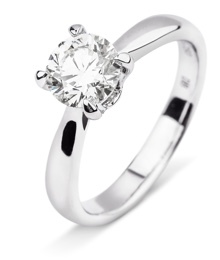 Everyone is familiar with white, or colorless diamonds, the type immortalized in engagement rings. While it is common knowledge that white diamonds are amongst the world’s rarest and most beautiful stones, not as many people are familiar with an even more valuable and aesthetically pleasing type of diamond: extremely rare natural colored diamonds. Unlike other colored diamonds, black diamonds gain their distinct color through a mixture of graphite and amorphous carbon, as opposed to naturally occurring interactions with other elements such as nitrogen or boron. Also known as ‘carbonados’, the mysterious allure of natural black diamonds make them a favorite with collectors and lovers of statement jewelry, as well as a popular choice for engagement rings and men’s bands. 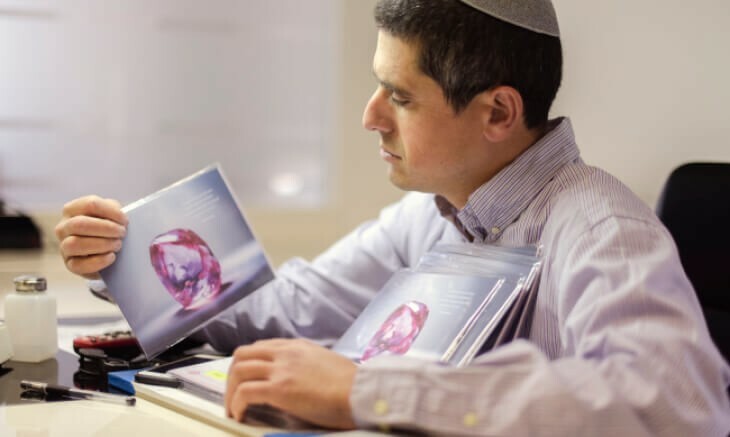 In this natural black diamond education article, we’ll provide you with all the information you need to make an informed purchase. We’ll explain how these stones are formed, how they are graded and, most importantly, how you can determine the natural black diamond prices before you make an invaluable investment. 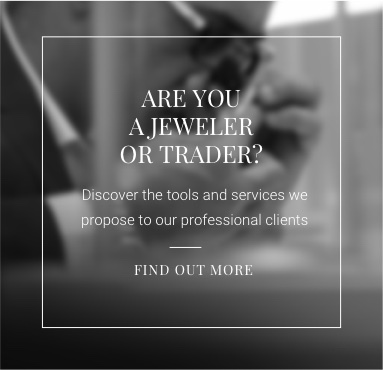 Whether you are looking to buy a piece of jewelry, add to your diamond collection, or make a secure investment for the future, this article will help you make the right decision. 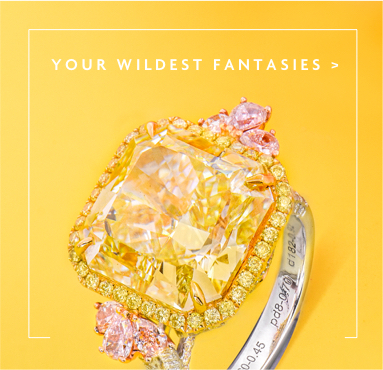 Ranging from vibrant orange to warm and mellow amber, rare orange diamonds – or “fire diamonds” as they are often called - are generally regarded as the most vibrant and beautiful of all the colored diamonds. 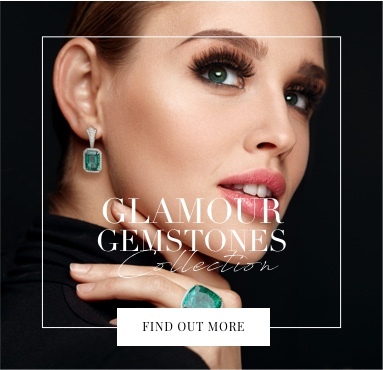 Formed through a grouping of nitrogen atoms during the stone’s creation process, these stones are a favorite with diamond collectors and investors alike. With our orange diamond education article, we’ll bring you all the information you need to make a knowledgeable decision, whether you’re a first time owner, or an experienced investor. 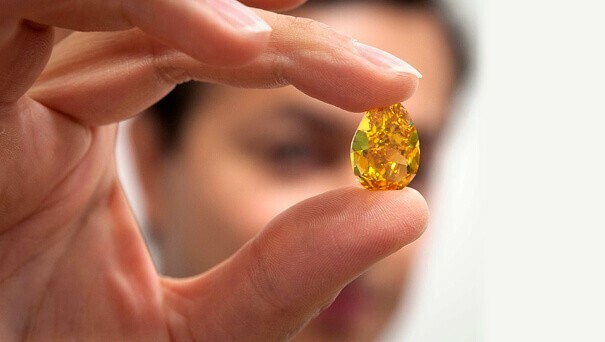 We’ll take you through all you need to know about natural orange diamonds: including how they are formed, how they are graded, and how you can accurately determine the value of a stone before you make your priceless purchase. In the last 20 years, the price of pink diamonds has skyrocketed, making them popular among investors and celebrities who enjoy the mobility of a stable, high value asset that will continue to yield an almost guaranteed return. Dwindling supply and a surge in the demand for pink diamonds indicate that the prices of these wondrous natural treasures will continue to increase. If you too seek to buy pink diamonds, here you will find all the information, tips and tools needed for making a smart investment in one of the more popular assets of recent years. 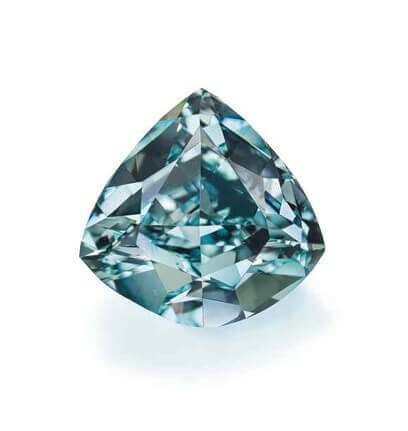 Blue diamonds are among the rarest and most expensive fancy colored diamonds, in dwindling supply and increasing demand. 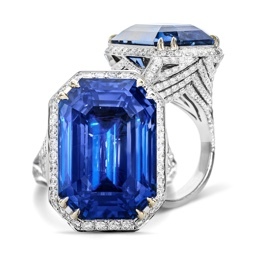 Their prices rise every year in record-breaking increments and in the last decade, in addition to being mysterious and beautiful gems, blue diamonds have become popular among investors and collectors who want to own these natural wonders as well as capitalize on them. Discover with us the secrets of the blue diamond: How is it formed? Where is it quarried? What is the price per carat and how is it graded? All this and more, in this article. Green diamonds are among the most wondrous works of nature, created in a unique process spanning over millions of years. 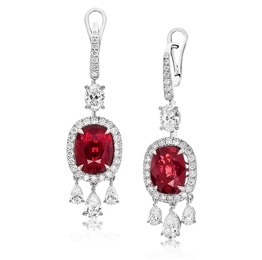 They include some famous breathtaking diamonds in unique vivid shades. 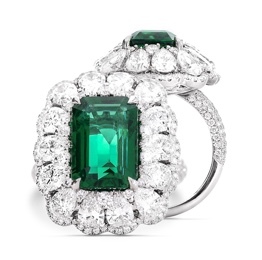 The special story of green diamonds places them somewhere in the middle of the spectrum between the rarest of diamonds and those more commonly priced despite being very rare. How do they form? How much do they cost? How rare are they? All that and more, in this article.